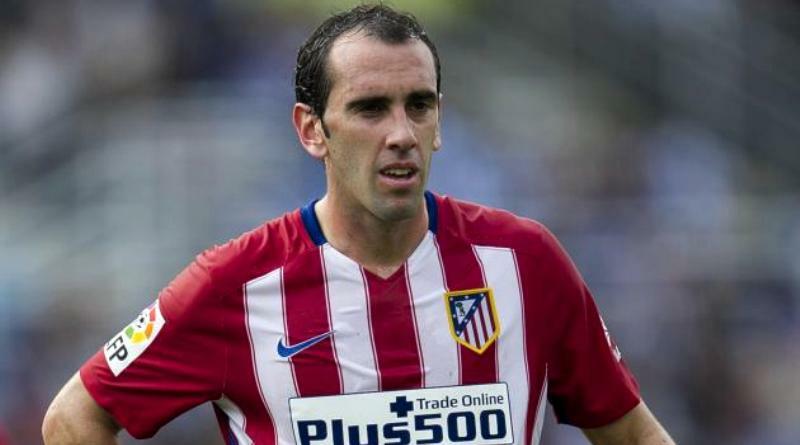 Atletico Madrid captain, Diego Godin has blamed his team’s exit from the UEFA champions league on the absence of energetic striker, Diego Costa. He bemoaned the lack of attacking threat offered by his team mates upfront as the reason the Spanish side got eliminated from Europe’s elite club competition. According to Godin, Juventus was given too many liberties to attack with virtually no resistance from the front end of Atletico Madrids’ set-up in the game. 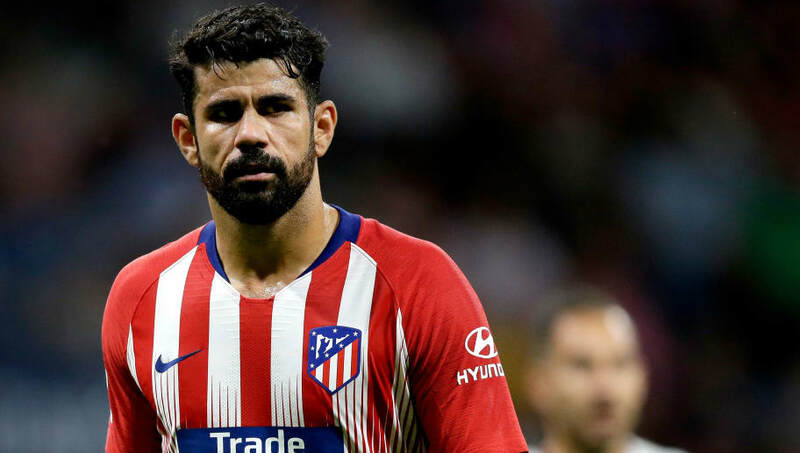 He believes Diego Costa, if he was eligible to play in yesterdays game, would have pegged Juventus back enough to frustrate their buildups in attack.